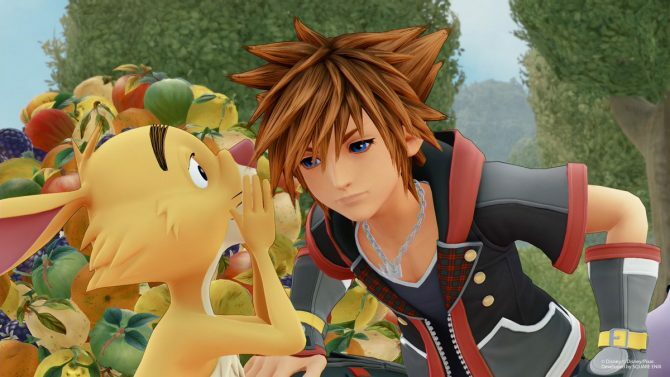 Tetsuya Nomura was asked whether Kingdom Hearts III might ever come to Nintendo Switch or not. Square Enix has been showing some support for Nintendo Switch with a few games set to be released for the platform. However, the possibility of Kingdom Hearts III coming to Switch would be the greatest reveal of all. 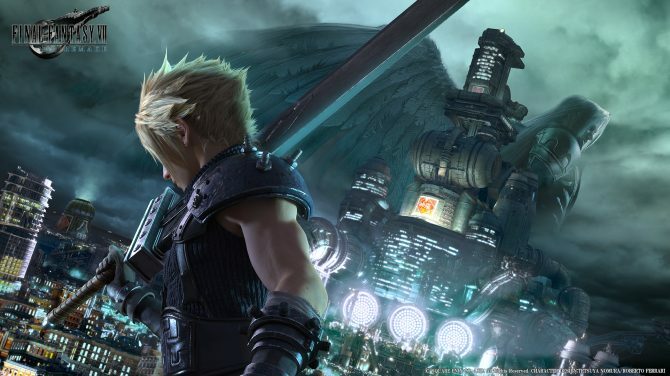 In an interview on IGN at D23 Expo, Director Tetsuya Nomura was asked to comment on the possibility of releasing the game for Nintendo’s new console. The answer was very vague, but not completely negative. 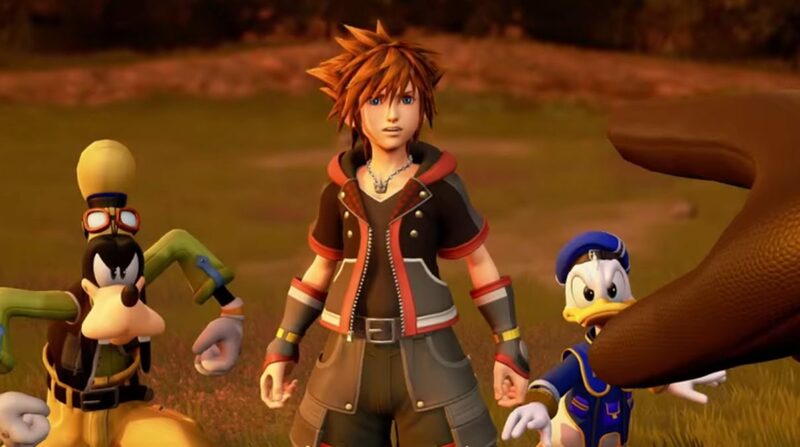 It wouldn’t be the first time a Kingdom Hearts title would make its way to a Nintendo console, as the franchise has been around their platfoms since 2004 with Kingdom Hearts: Chain of Memories on the Gameboy Advance and most recently in 2012 with Kingdom Hearts 3D: Dream Drop Distance for 3DS. That being said, the answer is so vague that it should definitely not be taken as any kind of confirmation, or even as a hint. Yesterday it was announced Kingdom Hearts III will release in 2018 and that one of the new worlds we will visit is none other than Toy Story. 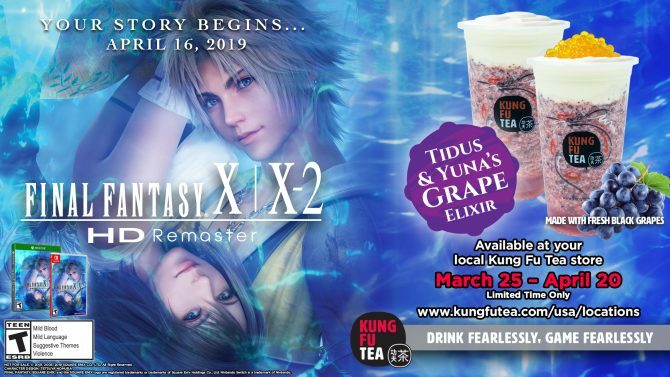 Nomura-san was also interviewed by DualShockers, and you can read how he copes with working on Kingdom Hearts III and Final Fantasy VII remaster at the same time, why development is talking a relatively long time, and how he feels that the game packs more fun than previous titles of the franchise. 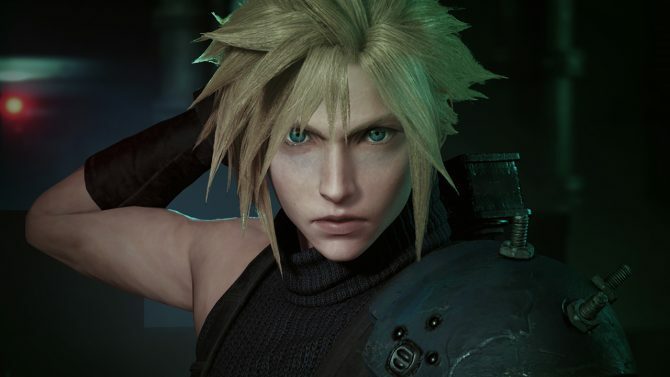 Tetsuya Nomura keeps on the teasing of Final Fantasy VII Remake and Kingdom Hearts III with brand new images.